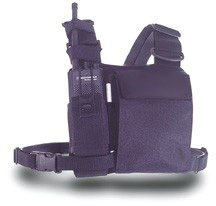 These harnesses are known as the premier paragliding harnesses because of their unique design and exceptional comfort. 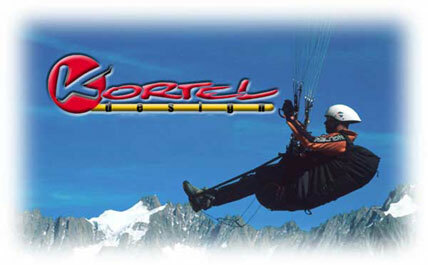 Unlike other harnesses, Kortel's design enables you to control weight shift through the leg straps thereby keeping the glider within DHV specs. Made for the uncompromising pilot who likes to spend many hours in the air, the result is a perfect combination of posture, comfort, weight-shift, and protection. who wants comfort and security above all. Charly Insider - Superb visibility, exceptional comfort, and incredibly light weight, these are the most popular paragliding helmets worldwide. 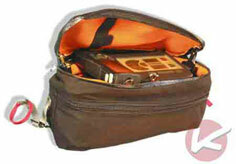 Made of high quality fiberglass and Kevlar and available in 6 sizes and a variety of attractive colours. 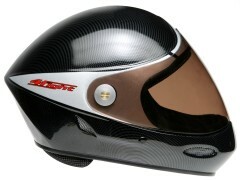 4Flight - Icaro's newest helmet on the block. Hugely popular and ultra-cool, these are difficult to keep in stock. The "cut" series is preferred by some paraglider pilots where the long tail might disturb them when they look up at the sail. 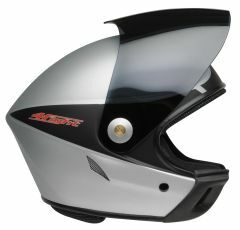 Iguana - Super light helmets specifically designed for paraglider pilots. One size fits all. Visor and ear protectors are options. SkyRunner Plus - Icaro's most successful helmets line. "Visor ready". You can buy the visor now or later. Radio Harness - Access your radio with ease. 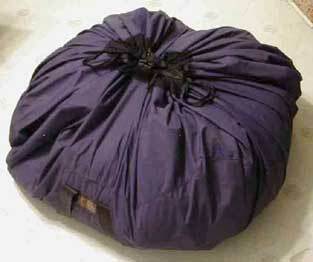 Stuff Bag - Cinch it up and quickly fold all your gear away. 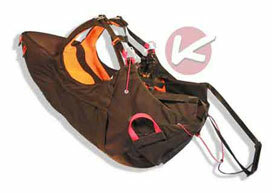 Blue Thermal Paragliding also offer the complete range of Supair products. 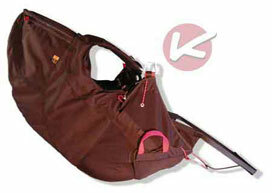 Please click on the logo to visit the Supair website and email us for prices and more details.